Crytek’s stunningly ambitious open world shooter had jaws dropping around the world when it was first revealed in 2004. “How could a game look this good?” We all thought, “it’s like looking at a photograph!” Ten years later and although the game might not look as incredible as you remember it, it still holds up very well and of course runs butter smooth on even relatively modest modern PCs. If you like challenging open world shooters with great AI and a sprinkle of science fiction, you can’t go far wrong with this one. Far Cry should install without any issues on a modern PC. Simply place the DVD in your computers optical drive and follow the on-screen prompts. If the autorun window does not appear, browse to the DVD in Computer/This PC and run the “FarCryAutoCD.exe” program manually. On some computers, the installation program may exit leaving you with a window saying that Windows has applied compatibility options. That’s fine, just run the installation again and it should then install without any issues. Installing the various patches for Far Cry is pretty confusing. There were several patches released for the game, including a 64 bit only patch that improves the game on 64 bit systems and adds some bonus content. Feb 2015 update – Thanks to user “philscomputerlab” on the awesome Vogons.org forums for pointing us in the direction of the community patch. We’ve now revised our recommendations to include this patch. Note that if you bought the game from GoG.com or Steam, you already have the 1.4 patch installed by default. Start by installing the 1.4 patch – Install the latest patch from Ubisoft. However, we don’t recommend playing with this version. Instead you should install either the community patch or the Far Cry Addon Mod. These updates also include tools and options for playing multiplayer games, click here for more information. If you have a 64 bit system – There is an exclusive 64 bit patch for the game, but it only works with version 1.33. Rather than use this patch, we recommend you patch to 1.4 and then install the community patch or the Far Cry Addon Mod, as these mods come with pretty much all the enhancements you could want anyway. You now need to decide if you want the 1.6 community patch or the Far Cry Addon Mod (FCAM). The community patch fixes various bugs, including a particularly nasty one that lets enemies see you when you are hiding inside a tent. The FCAM includes these fixes too, but goes further by updating game textures and visuals. If you’re looking for a completely authentic Far Cry experience, the kind you might have had on a super-expensive computer when the game came out, go for the vanilla 1.6 community patch. If you want a more modern experience with improved visuals that wouldn’t have been possible when the game first came out, go for the Far Cry Addon Mod (FCAM). Now that you know what patches to apply, there’s still the matter of actually finding them. To patch to v1.4, use the cumulative 1.4 patch – Download this patch here and simply double click on it to install it. To patch to v1.33, use the Patch Package – You shouldn’t need this, but we’ll leave it here for reference for anyone that wants to tinker with other versions of the game. The Far Cry Patch Package available here contains 5 patches. All you need to do is unzip it then ‘install’ it to a location you can easily find (c:\Temp perhaps). After installation, browse to the folder where you installed the patch package and you will find five patch executables. Simply run each patch in turn and follow the on-screen prompts. To use the 64 bit patch – Again, most people won’t need this – Follow the instructions for patching to version 1.33. Now, download the 64 bit patch here. Install this patch, then install the 64 bit exclusive content pack that you can download here. To install the Community Patch – Visit this page. The password for the download is “farcry”. The file is downloaded as a .rar archive and will require extracting. We recommend using 7-zip for this. If you’re unfamiliar with 7-zip, there are tutorials here. To install the FCAM – Visit this page. The file is downloaded as a .zip archive. Simply extract (copy) the FCAM (FarCry Addon Mod) 1.99.exe from inside the zip folder to any temporary location on your PC and then run it, following the on-screen prompts. Phew, you’re now done patching, lets move on to getting the game running. Far Cry was a bleeding edge game when it was originally released, which means there are a lot of settings that can be configured. We’ll go over the very basics now to get you into the game as quickly as possible, then discuss some other tweaks you can do later on to improve things. Open the Start menu or Start screen and search for “Configure Far Cry”, then click on the icon that appears. A configuration tool window will then appear. At the very least, you’re going to want to click on “Video options”. The options shown below should then be displayed. Make sure that “Renderer” is set to Direct3D9 and that “Screen Resolution” is set to match the monitor or TV you are using. If you’re not sure what this all means, see this link. Far Cry supports both 4:3 and widescreen modes natively, so no need to worry about graphics being stretched out of proportion. Make sure “Full Screen” and “Vertical Sync” are enabled too. For now, click on “OK”. We’ll come back to the other options later. We can now proceed to start the game. To start the game in 32 bit mode, open your Start menu or Start screen and search for “Play Far Cry”. To play in 64 bit mode, search for Play Far Cry (64-bit). The game should then start and take you to the main menu. Far Cry has a huge amount of visual options that the end user can tweak and honestly going through every setting is beyond the scope of an article like this. We’ll cover basic tweaks here and for our readers that want to take things a step further, see the link to the Far Cry tweak guide at the end of this section. You can configure the games video settings either from the games main menu (Options->Video Options) or from the Far Cry Configuration Tool we used earlier. The game has a profile system, if you use this, each profile you create has its own personal game settings. If you want to do that, then configure the games options from within the game rather than with the Far Cry tool. Let’s start with the basic options. Start the game, select your profile (if necessary) go to “Options” then “Video Options” and the following options will be displayed (click on the picture to enlarge it). There are a few things we can tweak here. Resolution should already be set to your monitors native resolution. If it is not, change it here (typically that means setting it to the highest available). 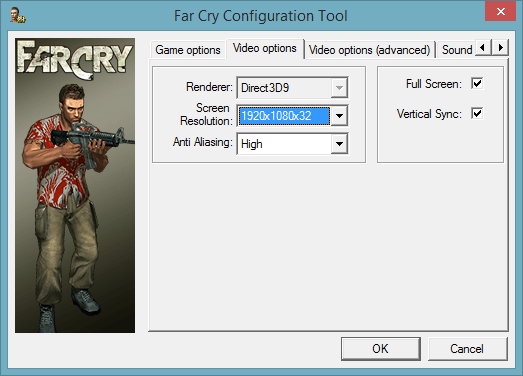 Far Cry supports both 4:3 and widescreen modes natively. Some HUD/Menu elements may be slightly stretched when running in widescreen, but the actual game play graphics and visuals will be fine. Anti Aliasing can be set to 8 samples on most modern PCs. Brightness, contrast and Gamma should be adjusted to taste. Watch the little image on the right carefully as you adjust. What you don’t want to do is make the image too bright so that you lose details on the clouds. The “Full Screen” setting should generally be enabled, unless you like playing your games in a window on your desktop (why would you do that?). The setting was only disabled here to make it easier to take a screenshot. “Vertical Sync” setting helps prevent the image tearing so should usually be enabled. “Play background video” can generally be enabled too. Below these settings we see the Render Mode settings. If you don’t see this setting, it is because the Special Effects Quality setting is not set high enough. We’ll come to that in a moment. You can choose between “Default”, “Improved”, “Paradise”, “Cold” and “Cartoon”. Cartoon and Paradise are somewhat fantasy-inspired modes. Paradise makes the island look especially lush. Cold supposedly provides a higher level of realism, while Improved is a subtle change over the Default mode. According to the in-depth tweaking guide we followed, the performance difference is minimal amongst the modes, so you can basically choose whichever one you like best. When you’ve set these options, go ahead and click “Advanced Options”. The options shown below will then appear. The picture above (click on it to enlarge it if necessary) shows the game configured with the settings maxed out. If you have a reasonable spec modern PC, one that can usually run the latest titles without too much trouble, configure the game like this. If your PC is more modest, a budget laptop thats a few years old for instance, you might want to choose “Auto Detect” and let the game decide what is best. In our experience this is rather conservative and most computers can do better than the settings that are automatically detected, but if you don’t have the patience for extensive tweaking and you just want to play, this will give you a smoothly running game. If you’re still hungry for more tweaking, you should check out this extensive guide which goes through each option exhaustively. Audio options for the game can be configured by selecting Options and then Sound Options from the games main menu. The picture below shows the available options. As you can see, if you are lucky enough to have a surround sound system on your PC, Far Cry fully supports surround sound. Like most titles from this time, Far Cry also supports the now depreciated hardware accelerated audio (hardware mixing) and EAX 2.0. If you are running the game on Windows Vista or later, hardware mixing and EAX will usually not work, so leave these options disabled. If you have a sound card that supports Creative ALchemy, or a similar EAX wrapper program, you may be able to restore full EAX functionality to the game. We tested the games audio with our EAX enabled soundcard and ALchemy under Windows 8 and found it to work really well. To enable ALchemy for the game, make sure you first exit the game fully. Now, load the Creative ALchemy program and Far Cry should be detected automatically. Select it from the list of games on the left and click the “>>” button. Now, start Far Cry again and go back to the sound options. You should now be able to enable Hardware Mixing and EAX 2.0 support. 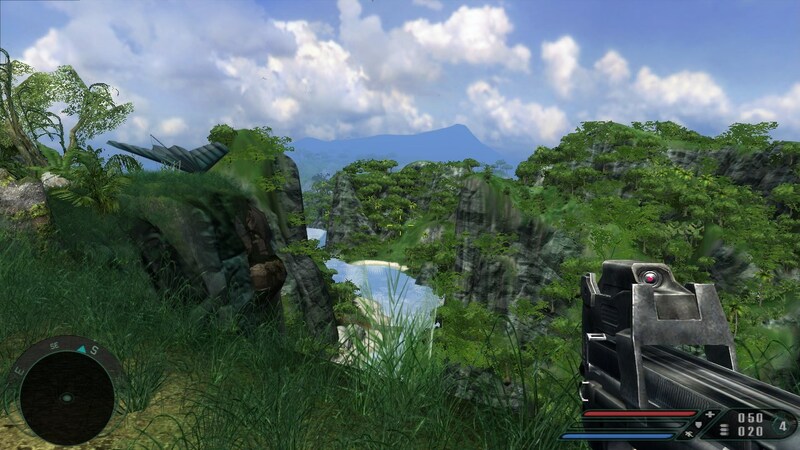 The venerable gaming utility Xfire supports Far Cry, allowing you to take pictures and videos and chat to your friends while playing the game. If you want to use Xfire and run the 64 bit version of Far Cry, you will need to make some manual adjustments within Xfire in order to point it to the new 64 bit executable. Start Xfire and go to the Tools menu then choose “Options…”. Now, choose the “Games” tab. 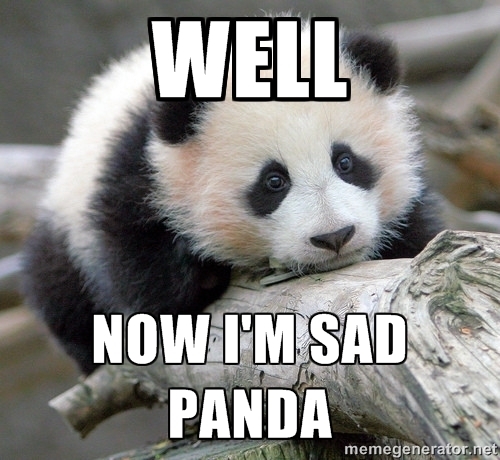 Wait while Xfire scans the games on your PC, then find Far Cry in the list and click on it. You will now need to change the detection setting from “Automatically Detect” to “Manual Detect”, as per the picture below. Now, we need to manually point Xfire to the 64 bit version of the game. Click on “Browse” and browse to the games installation folder (usually C:\Program Files (x86)\Ubisoft\Crytek\Far Cry). Now, browse into the “Bin64” folder and choose “FarCry.exe” as the executable and click Open. 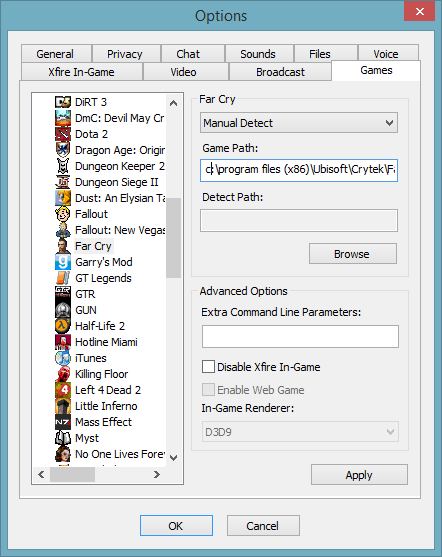 Click on Apply and then OK to dismiss the Xfire configuration window and you’re done, Xfire should now work with your 64 bit version of Far Cry. Philscomputerlab has produced an excellent Youtube video talking about running Far Cry on modern systems and also reviewing the game, you can view it by clicking here. Thanks again to philscomputerlab from the Vogons.com forums for some of these helpful hints. Black screen when starting the game and/or levels taking minutes to load – This is normally a temporary problem, just wait it out and next time you play the loading times will be significantly reduced. Corrupt/Glitching textures – Reported by some users on Nvidia cards. If this happens you may be able to fix it by reverting to an older graphics card driver. We have a Nvidia card in our rig (a GTX 770) on the latest drivers and did not experience any issues. Graphics appear as wireframes:- This happens on newer cards if you try and enable the HDR (high dynamic range) settings. Try disabling anti-aliasing or simply turning off HDR mode. Land mass/islands do not reflect on the water:- Appears to affect the game when running on anything other than Windows XP. Currently there’s no known workaround other than to go back to running the game under Windows XP. Problems saving games and settings:- Like many old titles, Far Cry saves its game data and settings into the same folder as the game itself. In some instances on more modern versions of Windows, this will mean that save games and configuration files cannot be written. To solve this problem you can either run the game as administrator (right click on the games icon and choose “Run as administrator”) or, better still, set the permissions on your Far Cry game folder so that your user account has full control/read write permissions. You can find a tutorial on how to configure folder permissions here. For reference, the game uses the Profiles sub-folder for save games and the system.cfg file in the top level of its folder to store various configuration settings. In 2004, we all thought this was photo realistic, honest! 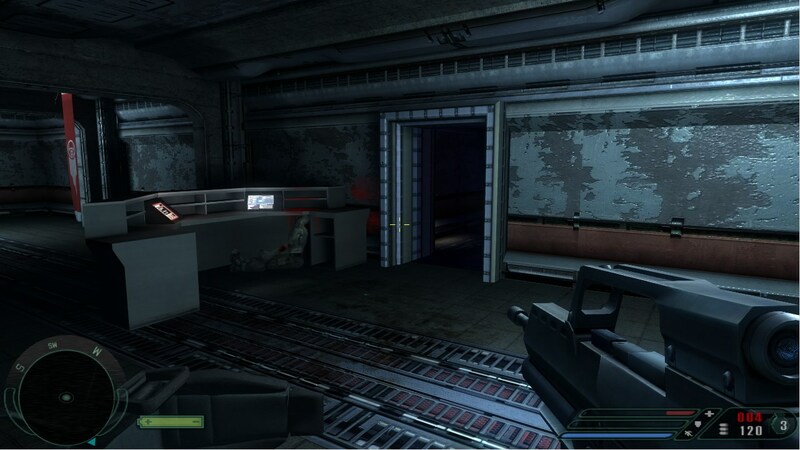 The game has some spooky interior levels too. I get to the prompts and tell it to install and then it proceeds to tell me it is having trouble opening the destination file, which I have made sure is completely accessible by changing its properties. I’ve tried several different download sites for the original .zip file, but each one ends up the same. My legacy features settings are enabled, and the original game and 1.4 patch installed without issues. I’d try uninstalling everything then reinstalling to a different folder (e.g c:\games\farcry), see if that helps. Hi, yeah, my CDROM 5-disk 2004 copy of Far Cry simply wont run. No errors, the process just starts, then disappears. But, for some reason, the game engine still works when I play maps in the editor. I have the exact same problem. Did you find a solution ? Got it working by uninstalling the lot and starting over with the v1.33 Patch Package, followed by the 64-bit patch. 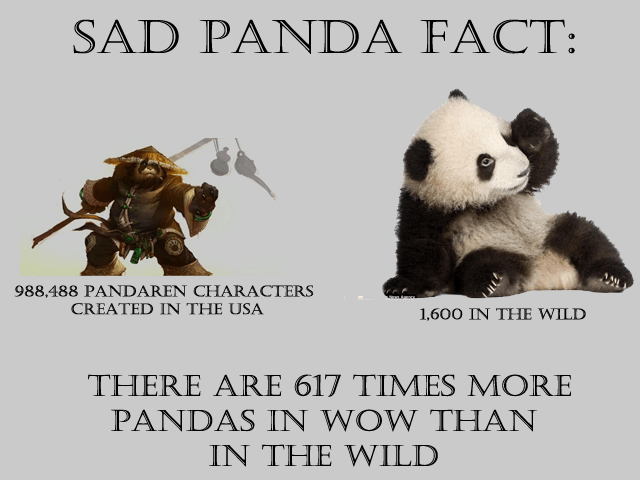 I do not know why but 1.6 did not work for me, Win 7. I can’t even install it on Win 8.1. I get the message…Far Cry Installer…”InstallDriver.”..return code-2147221021. error 1608. Spent nearly a week, so far trawling the web. There are no solutions…believe me, I’ve tried 11 different ones. If the game won’t install, then no amount of patches, updates etc. will be of any use. Love this game. Final effort is going to be – install game on an old laptop then shift to a memory stick, then try to install that way. Installs fine here but won’t run due to copy protection. Have you tried disabling antivirus? I have problem to get it working. Have installed all. When it has load up and I am at the first place, the graphic is totally wrong. I have tryed all settings from low to highest, but nothing work. What can I do more? Is there some other patch as can correct the graphic fail? If I try to set lighting detail too high, it starts into a black screen. On zooming with the binoculars all floor surfaces turn into dotted 'noise'. I hope to find a solution for this tomorrow. when I click the Icon on desk top a pop up comes out that says i need administrator privileges to play the game. where do I change that setting to remove it. Sounds like a copy protection issue, you will most likely need to find a patched .exe.